Rob and his team were very professional from the first phone call to the end of the job. This is very hard to find these days!! No fuss about changing the original plan and all works proceeded smoothly. 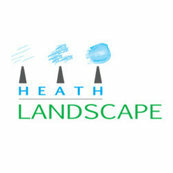 Heath landscapes was trustworthy and his workers were friendly and obliging. Thanks very much Margaret, another outstanding view and I particularly enjoyed your stories about how long It took to become accepted as a local to the area. Thanks Bernie, It has been a pleasure working with you and your team at Bernie Everett Constructions over the years. Thanks for the review Chris, It was a great experience working at your beachside property. Your help and consideration during the passing of our dear friend Bob was much appreciated. Rob and Lucy. 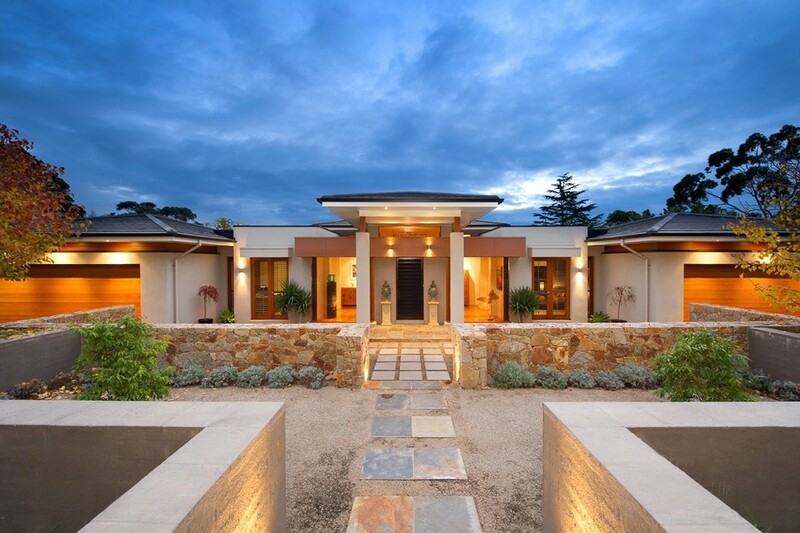 Thanks Andrew, Beautiful spot and if you ever decided to change careers there is certainly one waiting for you in garden design. Robert undertook our stone fire pit project after several other landscapers balked at the idea.